For many older individuals who have grown up in impoverished communities and have minimal education and skills, job prospects are quite bleak. Add to that the fact that most government programmes focus on the skills development of the youth, which only includes persons between 19 and 35 years. Thanks to a generous donation from the Amicus Trust SA, Bergzicht Training has been able to train students above 35 years old in the Health and Welfare SETA-accredited Health and Frail Care Programme. Five of the seven groups that completed the Programme this year consisted of older students. 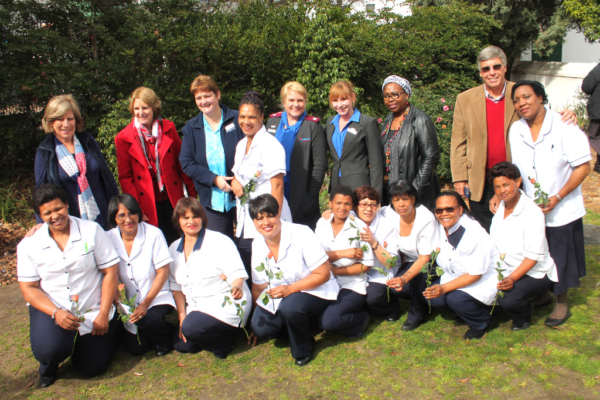 “A total of 56 older graduates were able to finish the Health and Frail Care Programme at Bergzicht Training this year, with 66% already placed in permanent employment as nurse’s assistants, frail carers or private frail carers and assistants,” says Renske Minnaar, CEO of Bergzicht Training. The Health and Frail Care Programme equips students to become either a nurse’s assistant or a frail care assistant, and provide care to a sick or frail patient, an elderly person, or a sick baby or child. 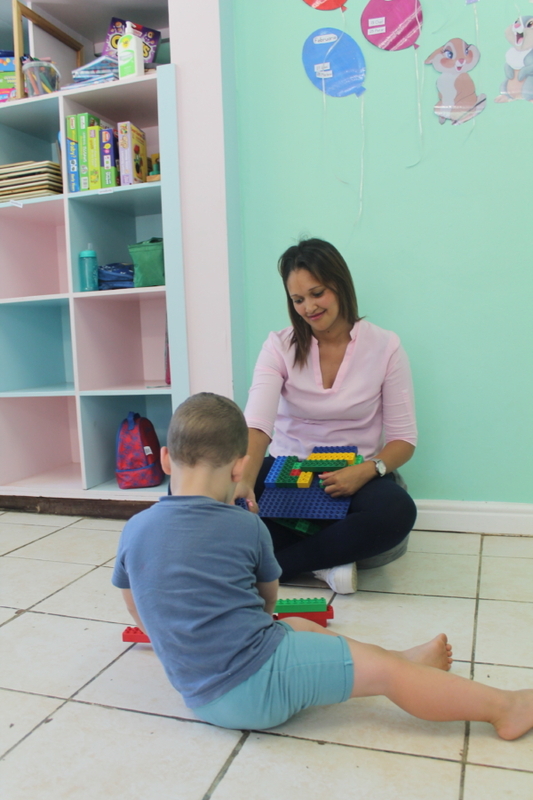 During the full-time 15-week programme students cover modules such as ethical care at health care centres and in private homes, basic anatomy, how to assist immobile patients, and baby and child care. 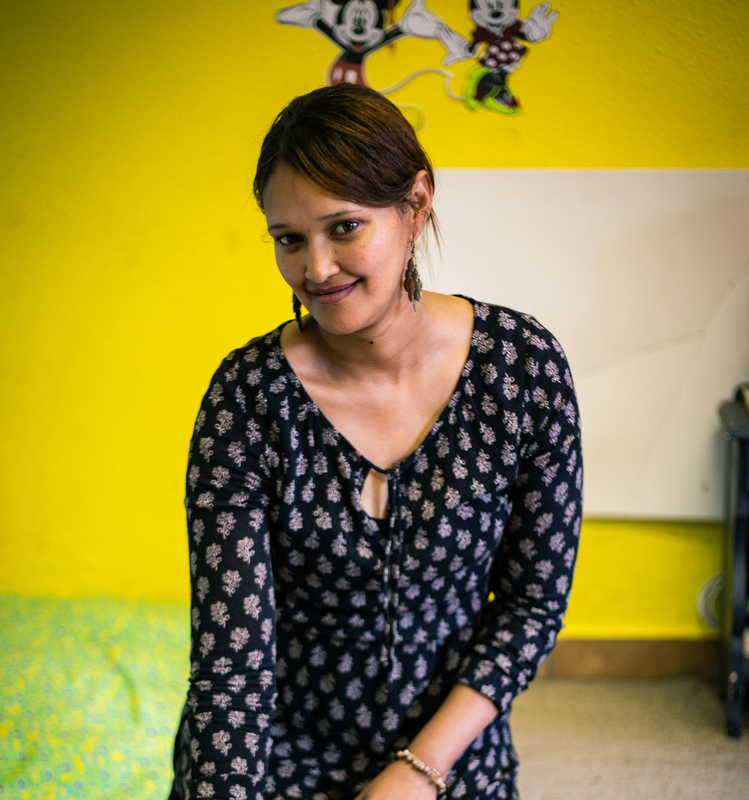 The programme consists of five weeks of theoretical and practical training in a classroom setting followed by a 10-week work-integrated learning opportunity offered at one of 26 different care institutions in the Western Cape. 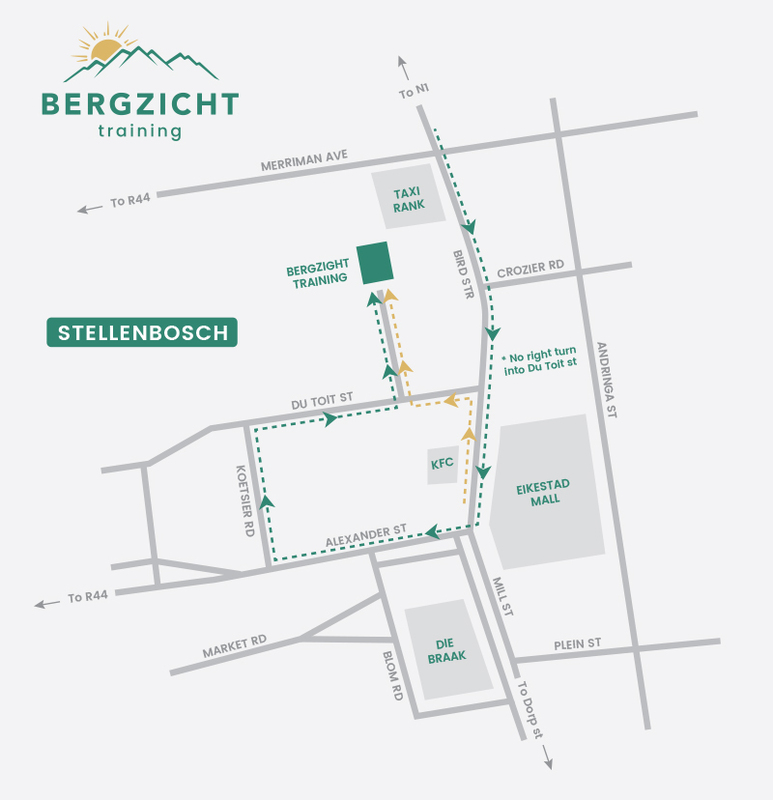 According to Dr Hannes Koornhof of the Amicus Trust SA, the Trust decided to support Bergzicht Training in its endeavours to train older graduates as it had always been one of the core objectives of the NGO to offer this specific market these training opportunities. However, over the years, skills development training opportunities have been more focused on the youth and thus funders have financed more youth-focused programmes. This led to a decrease in skills development training opportunities for older persons.